Harley-Davidson has a new program in place, and it is a great way to get out on a bike. According to Harley-Davidson's website, it is their "Leave No Free Spirit Behind Policy." It is a bold new program by Harley-Davidson "what you pay is what you get back on trade." The program appears to be designed to empower new riders to purchase their first bike, with the guarantee of being able to trade up in a year. 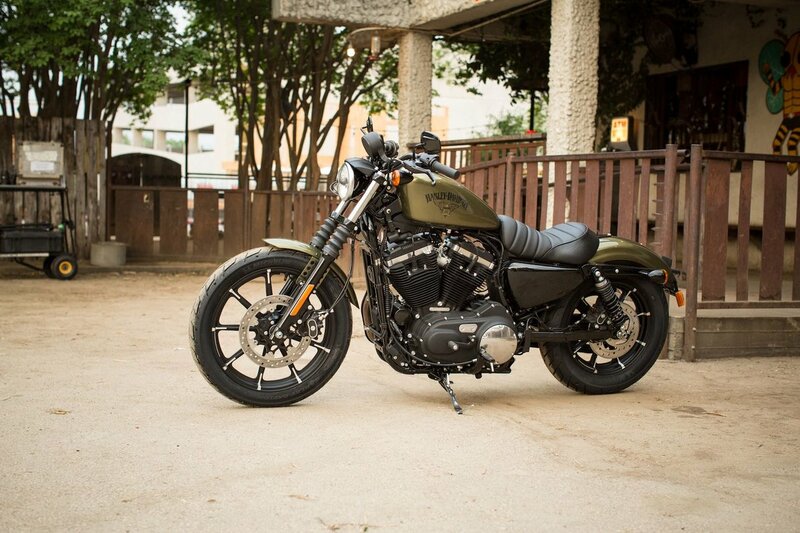 According to Harley-Davidson's website "Now, when you buy an eligible new or used Harley-Davidson Street® or Sportster® model, you'll get your purchase price (excluding tax, title, fees and extras) back on trade within one year from date of purchase. Not available in all states. Check with your local H-D® dealer." There are a few rules for the new program. If this is something that interests you feel free to click here to check out the program on Harley-Davidson's website.